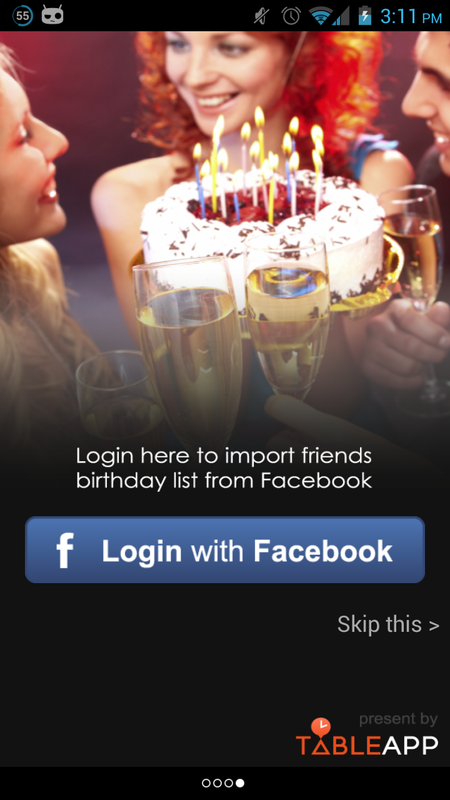 After importing your Facebook friend list, your available upcoming friends birthday will now appear on the Birthday Dining App. 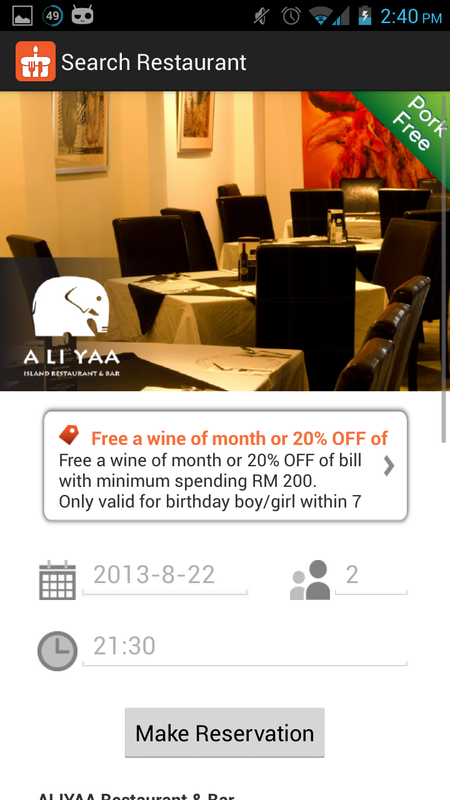 You can now browse through all restaurants which offers birthday deals but before that you need to fill in some details for the search. 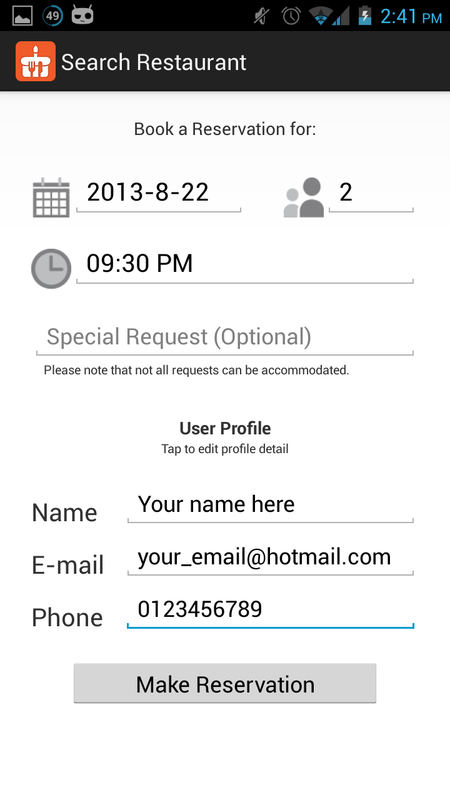 Details such as date,time, for how many person, and area. After selecting all your preferred criteria, click the search button and we will list out all the restaurants which match with your search criteria. 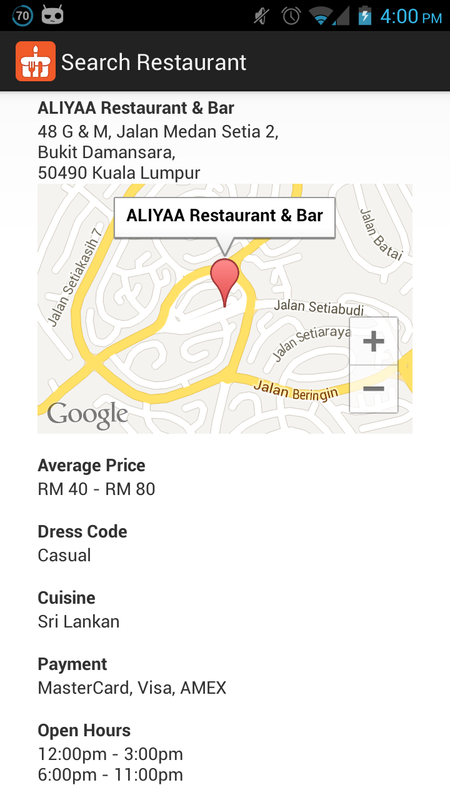 By clicking on each of the restaurant, you get to see the details of the specific restaurant. Restaurant details such as address, dress code, cuisine, operating hours and also a more detailed promotion information. Finally when you finally decided on which restaurant to dine in. You can simply just make your reservation by clicking on the Make Reservation button. It will bring you to another page where you need to fill in your personal details such as name, email and phone number needed for reservation purposes. If you have some special request from the restaurant, you can fill it in as well. After you are done filling in your details, click on the make reservation button and your reservation will be completed. Previous Post Couldn’t find a place to celebrate birthday? 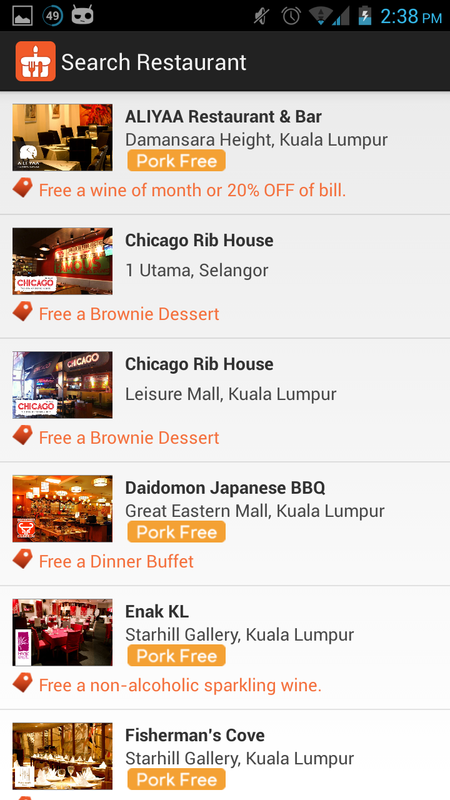 Birthday Dining App solve the problem for you! 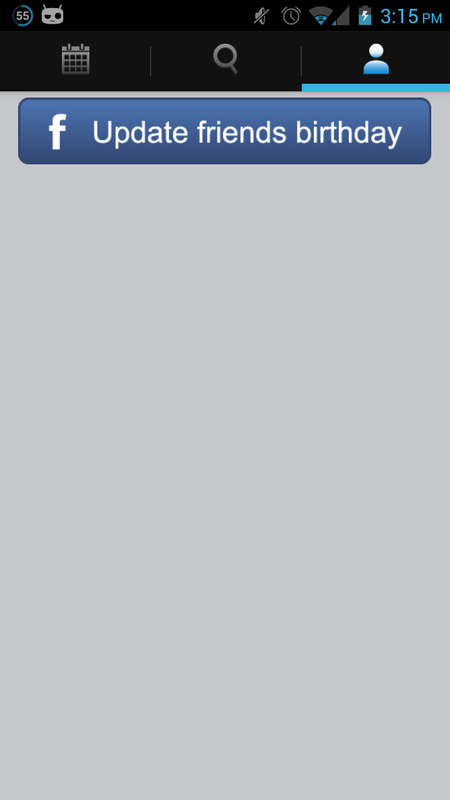 Next Post TABLEAPP restaurant page has a brand new look to it!